The healthcare sector in all over the world has highly increased with the demand as well as the quality & product innovations. We at white lotus are following the world demand and have been always ready to deliver the services to the healthcare industry. 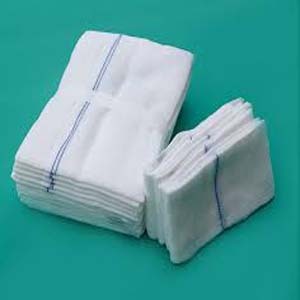 We are engaged in surgical dressing products like gauge swabs, bandages, abdominal lap sponges, orthopedic products and other dressing items. 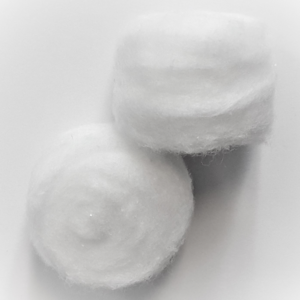 The key aspects of white lotus are the quality and the services. Both of these aspects plays a vital role in the healthcare industry today. So we firmly believe in delivering top class quality and high end services to our all valuable customers.